A SUNSHINE Coast based adventure company have leased a polar ship, giving them the unique capability of being able to explore Antarctica. Chimu Adventures are now the second operator in Australia to be able to make the journey which co-founder Chad Carey said was "pretty big news". The company previously chartered ships to make the journey, but have now secured a three-year lease for the Ocean Endeavour. 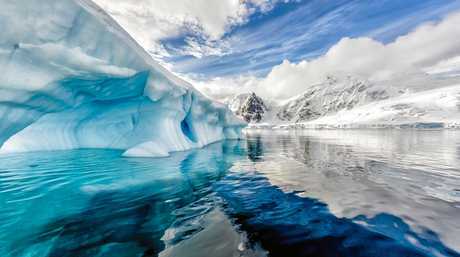 Mr Carey said demand for Antarctic trips was increasing and people yearned to get away from more commercial locations. 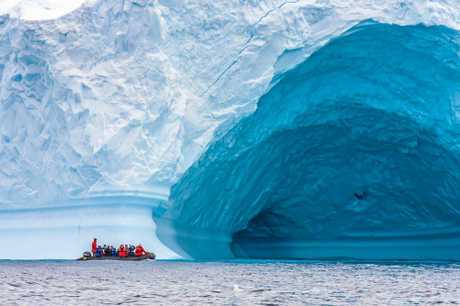 "It's going to the best value going to Antarctica. "It's sort of an other world experience. "When you get down there, you're at the mercy of the adventure and weather conditions." 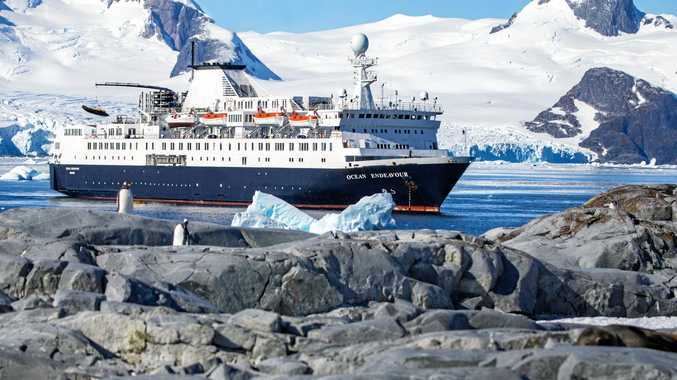 Starting in October 2020, the charter will operate on the newly refurbished Ocean Endeavour and marks the next step in the joint partnership between Intrepid and Chimu, with the two companies now one of the largest sellers of Antarctica globally. The Ocean Endeavour can carry 199 passengers in a range of accommodation options. Mr Carey said the trips aimed to have something for everyone with yoga and a gym on-board as well as a health and wellness centre. Once on the snow, travellers have the opportunity to explore through sea kayaking, snow-shoeing, photography tours and ice-camping. 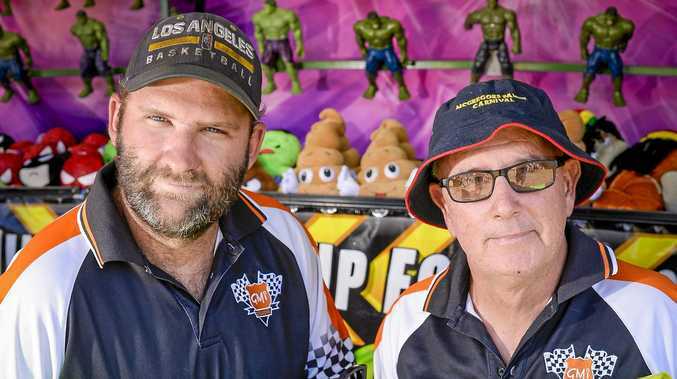 "What we're trying to do that's different is making it as active as possible," Mr Carey said. "It allows people, depending on their interests, to get on-board." Keeping the area pristine is important to the companies, with every trip carbon offset and only sustainable seafood served. Single-use plastic is also banned on-board and a reusable water bottle provided for each guest. Mr Carey said the "delicate balance" of sustainability was important and the area had strict regulations which keep things in check. "Obviously ships consume fuel and that's an environmental impact. "Our perspective is, the Antarctic has climate change and is getting effected more than anywhere else. "Unless there are people that go down and see it, you don't create the advocates." Voyages start from $7090, for more information visit www.chimuadventures.com/en-au/sale/ocean-endeavour.